Rocks and villages – I love the way the scattering of rocks in this Gower landscape seem to reflect the scattering of buildings in the village beyond. 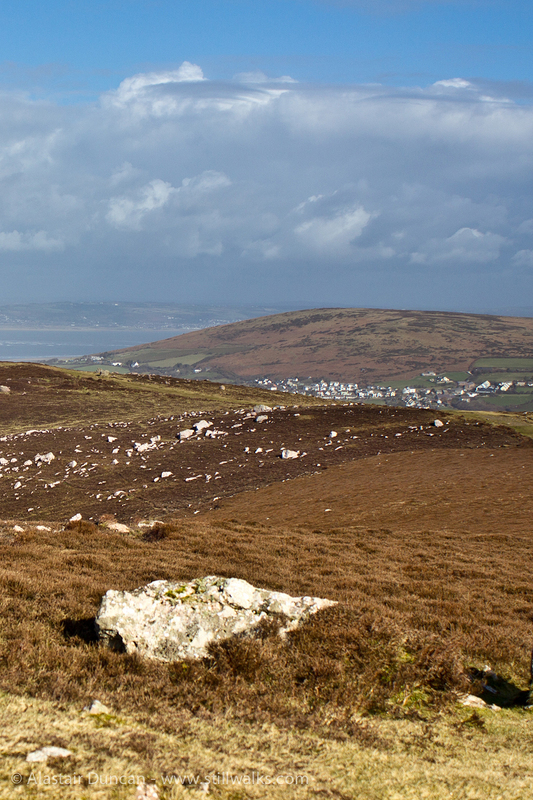 The view is from the top of Rhossili Down looking north west across the Loughor Estuary towards Carmarthenshire. The weather is fine (at this point) and I am enjoying a beautiful production walk for a StillWalks video which, as yet, I have not managed to complete! 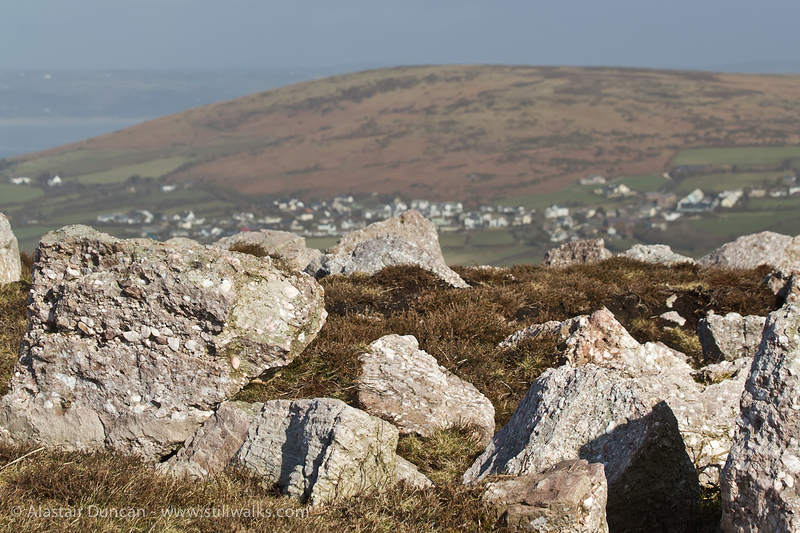 Posted in Landscape, Photography, Travel, Walks and tagged buildings, Carmarthenshire, clouds, Gower, hills, landscape, Rhossili Down, rocks, stillwalks, sunshine, village, wales, walking, walks. Looks beautiful – we often go to Wales – usually Snowdonia, but sometimes the Brecons and once to the Gower Peninsular – Wales is just so lovely.